Plot app 0. 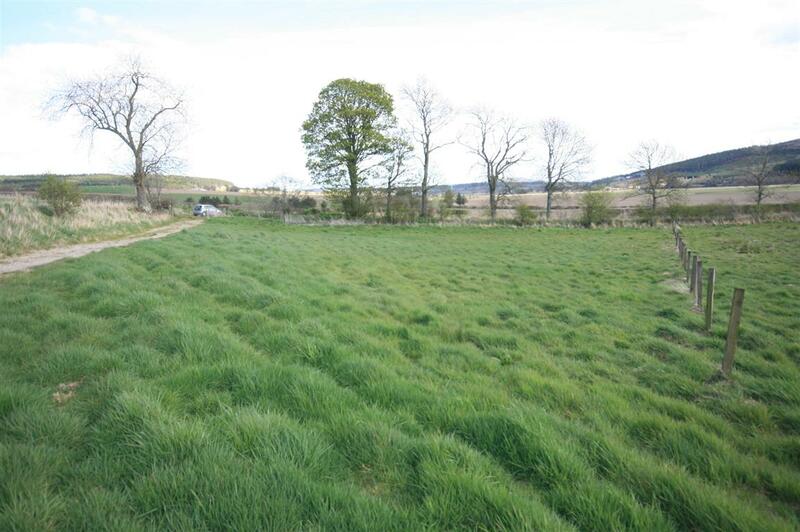 49 acre with outline planning permission for dwellinghouse. Price over £65,000 Entry by arr. Viewing contact solicitors or go along to site. TYPE OF PROPERTY This is a building plot extending to approximately 0.49 acres for erection of a single or one and a half storey dwelling house with a garage with two private parking spaces for up to a 3-bedroom dwelling and three private parking spaces for a 4 or more bedroom dwelling house. 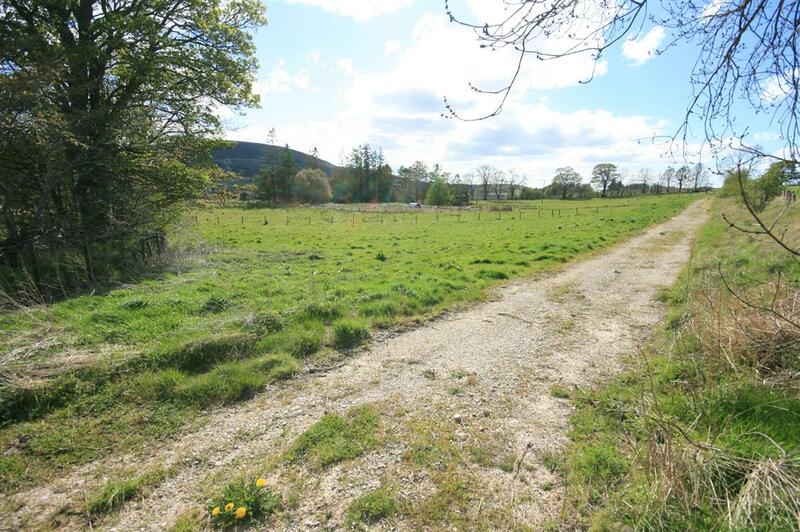 The plot lies in a scenic area of Grange with views over the surrounding countryside. PLANNING PERMISSION Outline Planning Permission Reference No. 09/00649/OUT was granted on 20th July 2009. 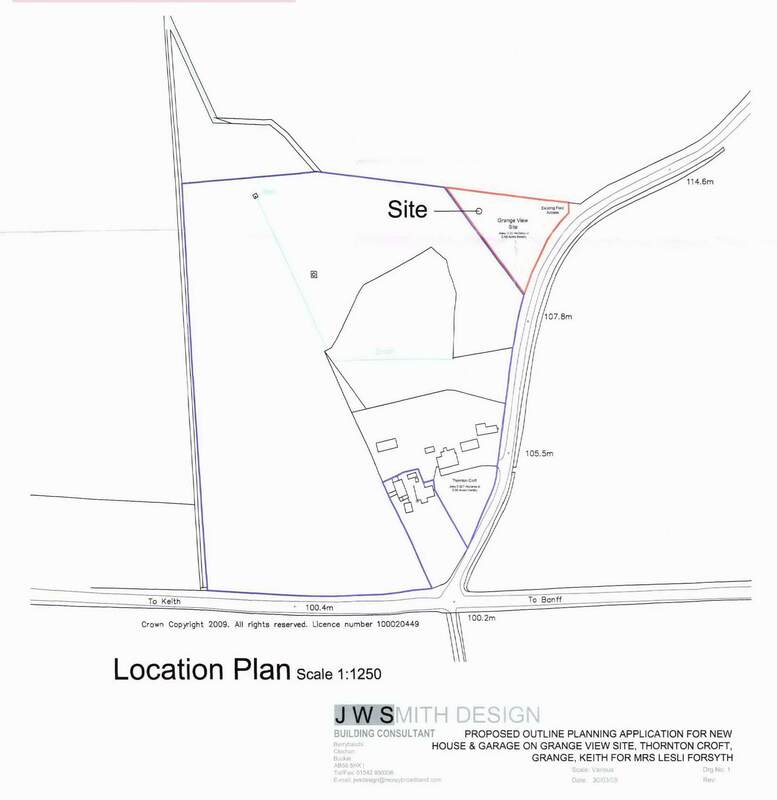 Copies of the plans and planning permission are available for inspection at our Huntly office. 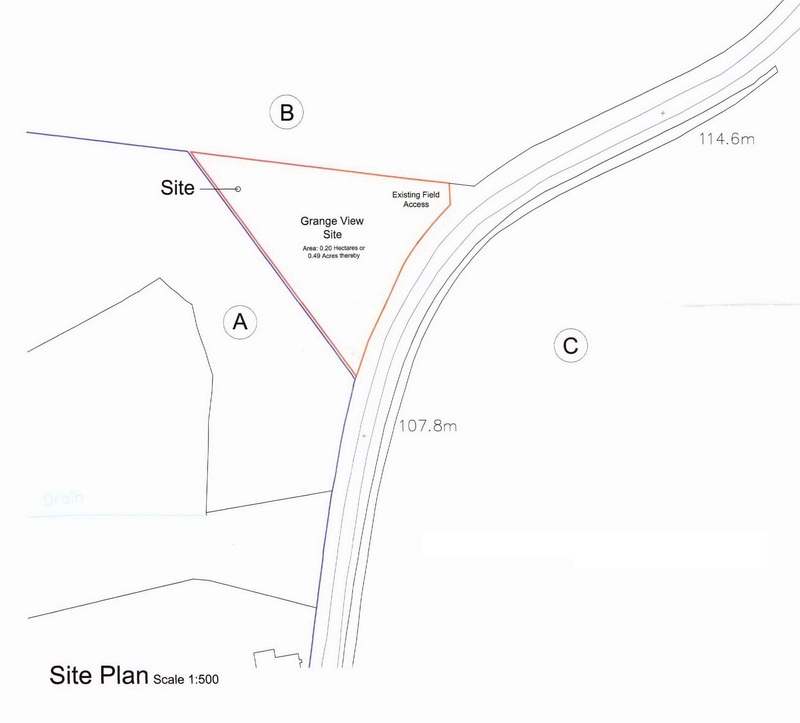 The owners of the plot understand that as they have formed the access road and access layby for the plot as laid out in the planning permission, the planning permission granted on 20th July 2009 will still be live. SERVICES Mains water and electricity connections are available nearby. Drainage will be private. COUNCIL TAX The council tax band will be fixed by the Local Authority on completion. LOCATION The plot is located approximately 3 miles from Keith. Primary schooling is available at Grange Crossroads with secondary schooling available at Keith Grammar School. It is understood that school transport is provided. Kieth is a thriving town situated between Inverness and Aberdeen on the A96. It is equidistant from Inverness and Dyce Airports, both of which are accessible in approximately one hour. The town has a full range of local amenities, Primary and Secondary schooling, railway station and a Tesco. It has a range of sporting facilities, including shooting, fishing and an attractive Golf Course. Keith is also a popular tourist town, with the Strathisla Distillery being one of the stops on the Whisky Trail. DIRECTIONS From Keith take the A95 signposted to Banff for approximately 3 miles. You will see a turn off to the left to Edingight. 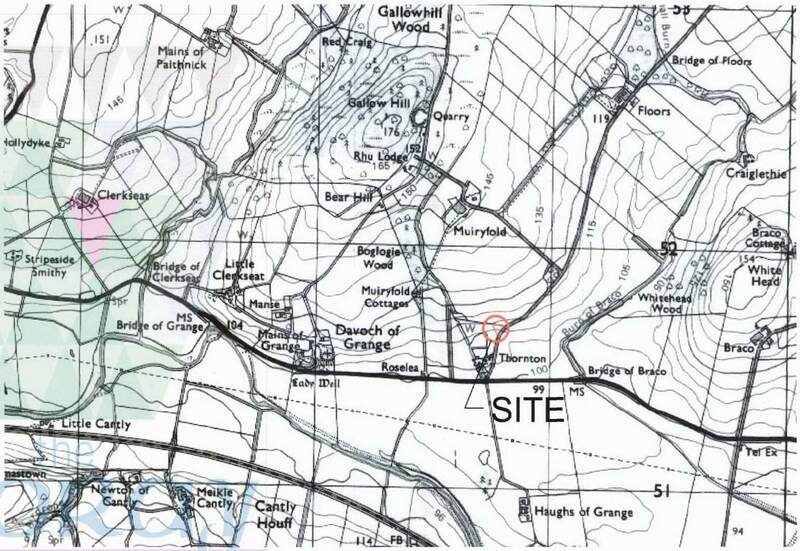 The plot is located just after Thornton Croft on the left.